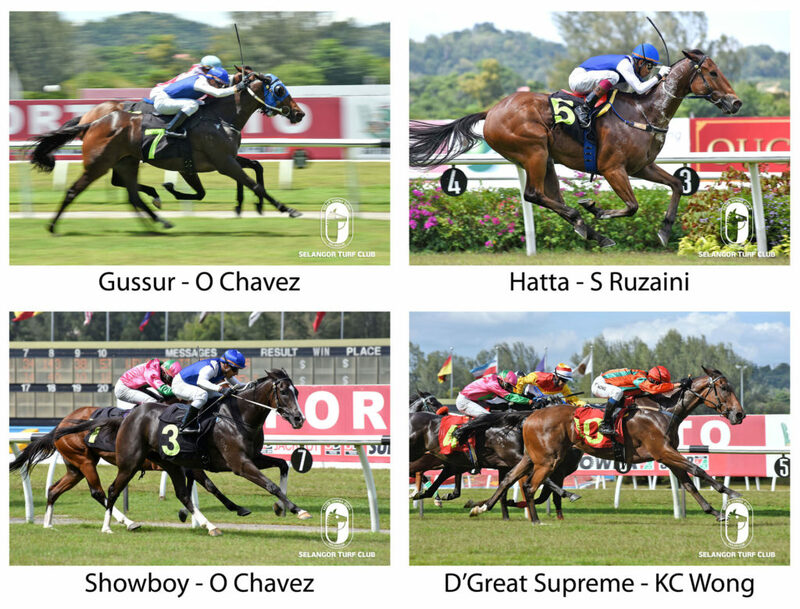 Trainer Frank Maynard stole the limelight with four winners including the Malaysian 3-Year-Old Championship Heat 3 in the card of 11 races at Selangor Turf Club on Sunday. The soft spoken trainer saddled his first winner of the day with Gassur in the Class 4 event over 1600m in Race 3. Win No 2 came in Race 5 with odds on favourite Hatta in the Metro A event over 1200m. Maynard went to saddle win No 3 on Showboy in Race 7 in a Metro A event over 1200m. The highlight of the day came when he saddled outsider D’Great Supreme to capture the main feature event, the Malaysia 3-Year-Old Championship Heat 3 over 1200m. The feature event saw the battle of Bakuteh and Step By Step in the run home, but Apprentice KW Wong brought the three-year-old by O’Reilly with a pulverising run at the final 100m to win at the post. The final leg of the Malaysian 3-Year-Old Championship will be held at Penang on 28 July. Trainer, Tan Soo Beng saddled a double with Nova Falcon (Race 6) and Good Deal (Race 10). Trainers Lawson Moy (Shahpur Jat, Race 1), SY Lim (Elegant , Race 2), Perak based trainer PK Leong (Halo Bright, Race 4), Leading trainer Richard Lines (En Lauder, Race 9) and Chong Kheng Leong (Nevertheless, Race 11) all saddle a winner each. 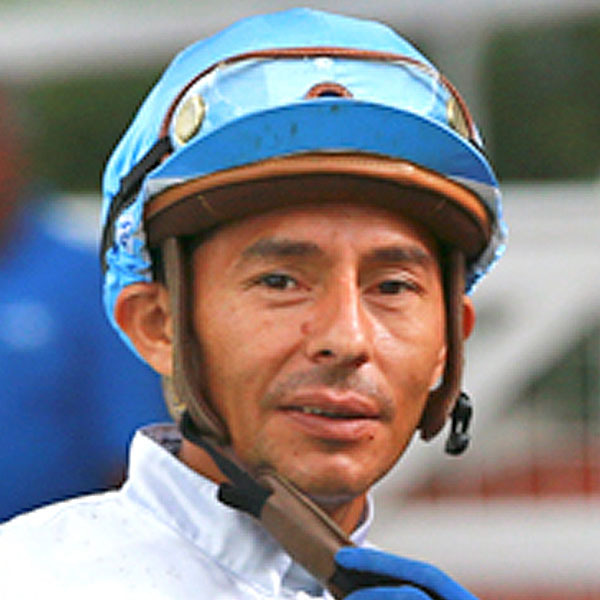 On the jockeys’ front, Panamanian Oscar Chavez displayed his skills with three winners Gassur, Showboy and Nova Falcon. Apprentice AM Aizat rode a double in Elegant and Halo Bright. Jockeys S Ruzaini (Hatta), Aucharuz (Shahpur Jat ), L De Souza (En Lauder), M Ganesh (Good Deal) and Apprentice J Daniel (Nevertheless) rode a winner each.